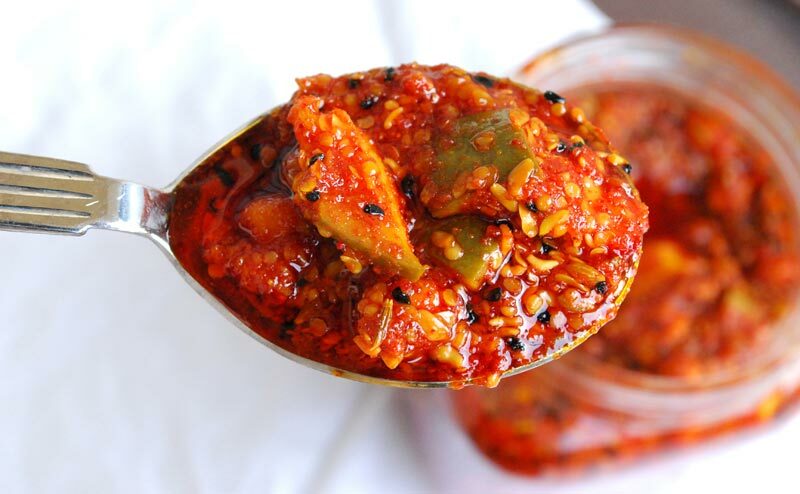 We are one of the leading Exporters and Suppliers of Mixed Pickles in Maharashtra. Our company acquires Pickles from trusted vendors who use high-grade ingredients to prepare them. Mixed Pickles, we offer, are tangy in taste and hygienic in nature. Our Mixed Pickles are packaged in bottles and sachets to prevent moisture penetration. We provide different quantities of Mixed Pickles as per the requirement of different clients.